Summary: Hello. We’re an award-winning bakery in need of a passionate Real Bread Baker to join our friendly team here at The Hop Pocket in Bishop’s Frome - within easy reach of Hereford, Worcester, Ledbury, Malvern, and many other neighbouring towns. Our bakery specialises in long-fermented yeasted doughs, as well as sourdoughs. We make everything in-house, using local produce and organic flour wherever possible. We are a wholesale bakery, supplying local farm shops and delis, as well as cafes and restaurants across Herefordshire and Worcestershire. 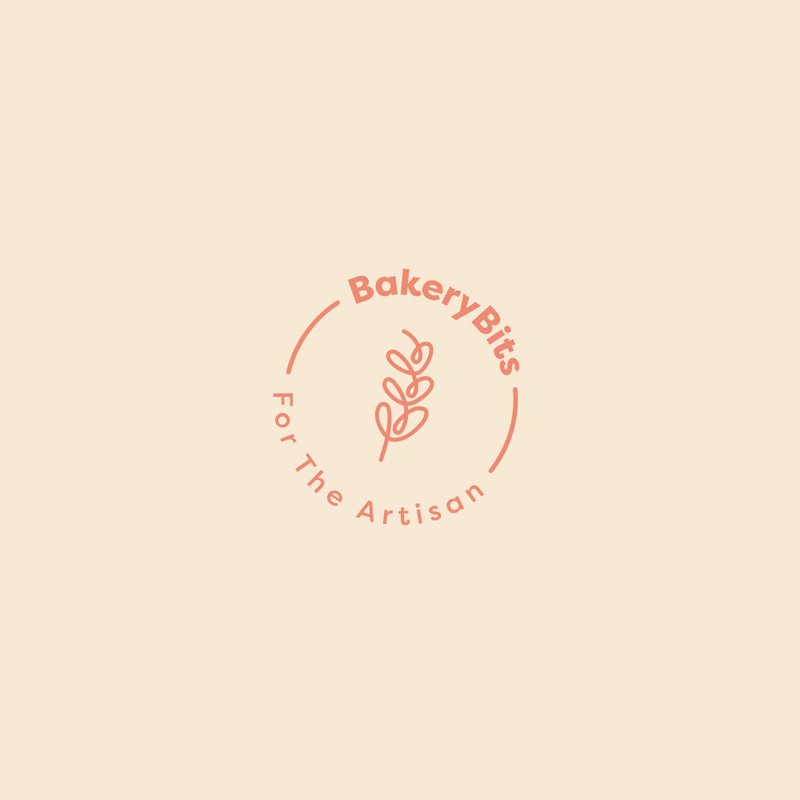 Job Description: Ideally we are looking for someone with 1+year experience of working within a bakery, but we are open to applications from chefs who would like to re-train as a baker, committed home bakers looking for the chance to start their dream job, or junior trainee bakers with a passion for bread. Salary is dependent on experience. Starting at £18,000 to £21,000. 40 hrs per week. 25 days holiday. Please note: Being a baker is a way of life. Your social life / sleeping patterns will be affected. As we like to say, ‘it’s a labour of love’. Applications: If this sounds like your dream job, then please do send your cv in via email, with a cover note providing a few words about yourself and what attracts you to this role.